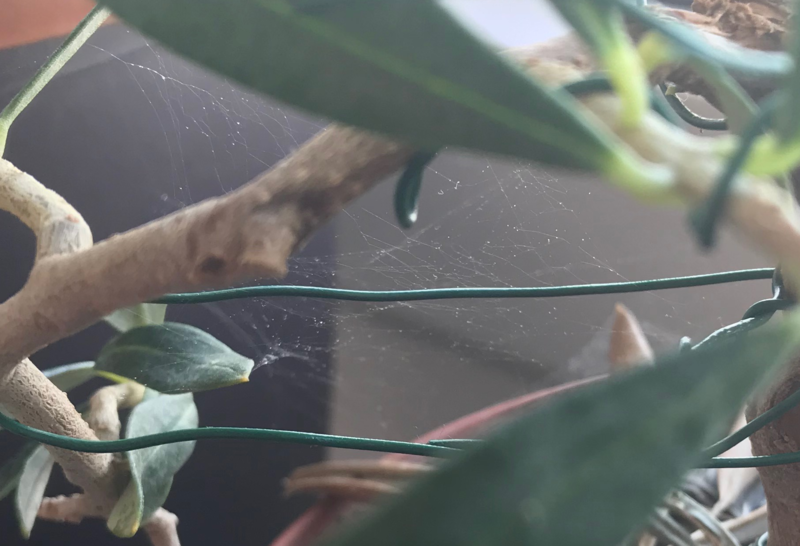 My plants have this condition that it is covered by a spider web all over my plants like a film. 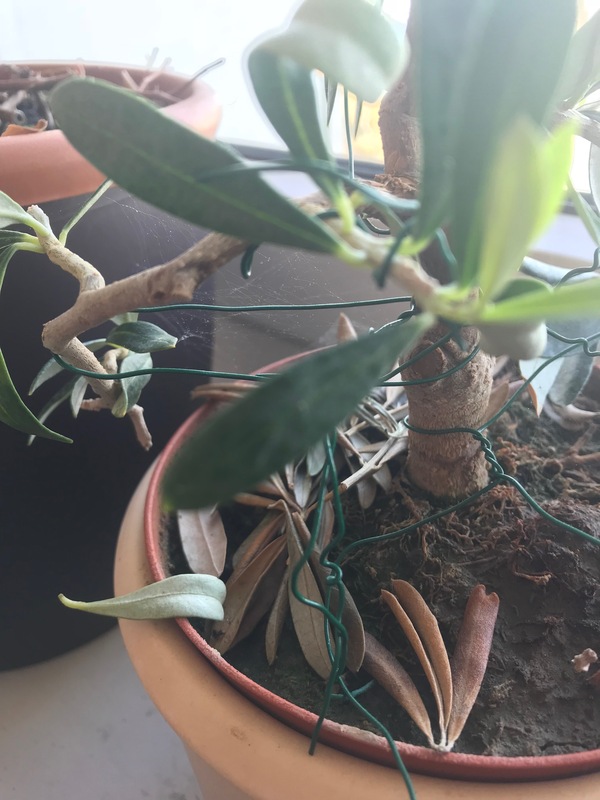 Are these spider mites? Where do they come from and how do I get rid of these? get a cloth soaked in 5 ml dish soap to one liter of water and wipe the webs off. Repeat on the top and bottom of the leaves. Then give it a rinse in the shower to get the soap off. Repeat twice more at five to seven day intervals. This should control most soft bodied insects. Not the answer you're looking for? Browse other questions tagged houseplants bugs spider-mites or ask your own question. Are these spider mites on my potato vine? Are this spiders killing this trumpet tree? How should I eliminate spider mites on my big boston fern?